Over the past few years, entrepreneurs and student entrepreneurs visa applications have been of low quality in terms of innovation and job creation for the UK economy. The vast majority of the businesses that went through the scheme were small scale retail, fitness and hospitality ventures. To combat this, the new Innovator and Start-up visa programs opened on the 29th of March 2019. The focus will be innovation and job creation. The plan is for new schemes to decrease overall volume, but increase the likelihood of the businesses contributing to the UK economy. The move has been widely applauded as a good move, which sees commercially minded organisations rather than civil servants scrutinising business plans. It is similar to the system for issuing exceptional talent visas. The reduction in investment criteria means it opens up the scheme up to highly talented individuals who do not have £200,000 in savings to invest in the business. The Start-up route is similar to the Tier 1 (Graduate Entrepreneur) category and is for those starting a new business for the first time in the UK where initial funding is not required. 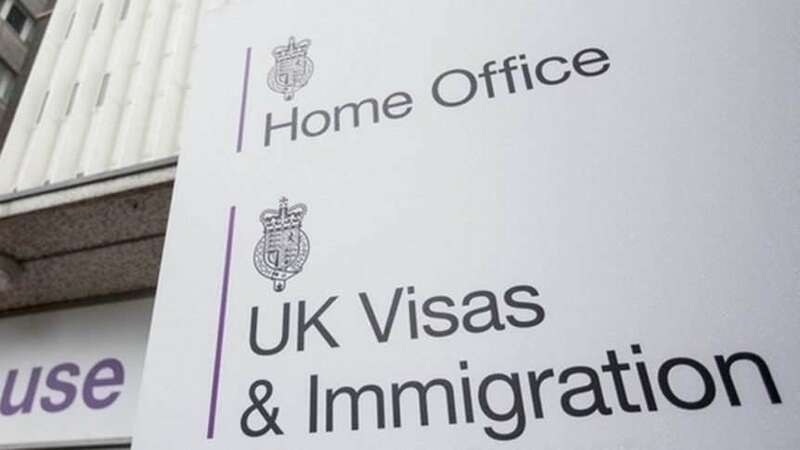 The visa will be valid for two years, and while it will not lead to settlement directly, individuals can apply to continue their business venture(s) and extend their immigration status in the UK under the Innovator route. The Innovator route is intended for more experienced businesspeople. Generally, the initial capital of £50,000, from any legitimate source is required, but not if the individual is progressing from a Start-up visa and has achieved significant elements of their business plan. If there is more than one team member, they cannot rely on the same £50,000 funds. The Innovator visa will be valid for three years. We can expect this list of endorsing bodies to change over time as new endorsing bodies are approved or removed from the list. We contacted each of the 24 endorsing bodies over the past week asking whether they are ready to endorse innovator applications. Some say that they are prepared to endorse applicants despite the lack of information online. These mostly stressed that applicants would have to be part of a business accelerator programme rather than entirely independent of the endorsing body. Others were unresponsive or unsure. Most of the official endorsing bodies for the newly launched innovator visa have told us they are either unable to accept applications yet or are reserving them for businesses applying to their existing accelerator programmes rather than endorsing independent applicants. So, despite the change in the scheme seems to be a positive step forward. It seems the process makes it a lot more difficult for foreign entrepreneurs to enter the UK, at least for the time being. Hopefully, the endorsing bodies increase their capacity to start accepting applications independently from their own core schemes as most entrepreneurs will not be able to attend.